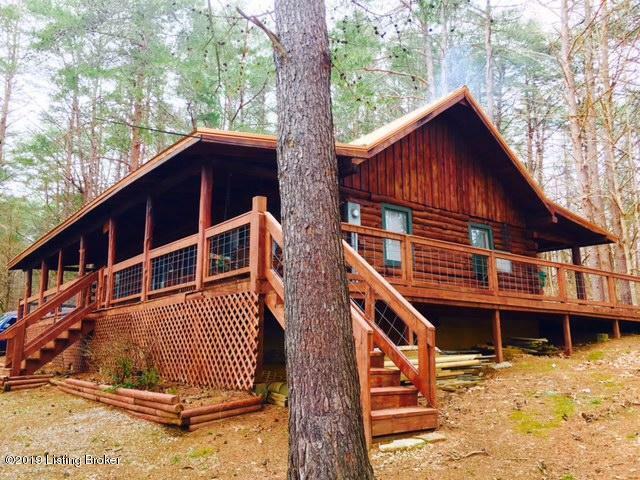 REDUCED PRICE!This is a dream come true for someone seeking a rustic, real log cabin tucked away in a forest of mature pine trees. 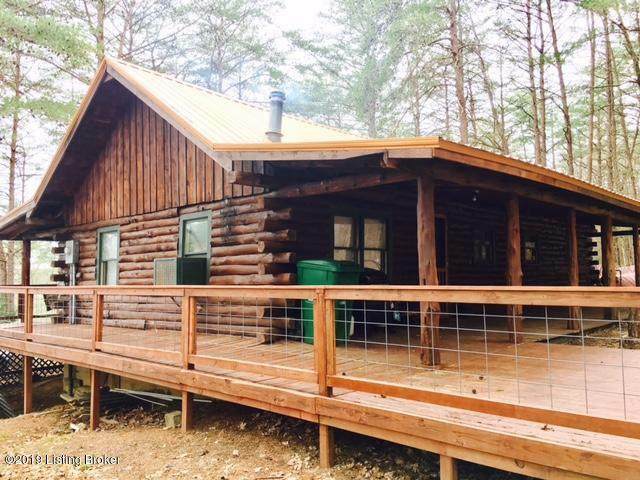 This cabin sits on 4 lots totaling .66 acre. The sellers have secured a dock permit for the next owners to add their own slip, with COE approval, located close to the neighborhood boat ramp.The cabin features 3 bedrooms, one bathroom, an efficient kitchen, dining, living room, and very large loft that could accommodate many beds. There are two porches that span the entire 48' length of the cabin. The cabin has a wood stove that sure warms you up on a chilly night! There have been many recent improvements, including a new roof, new log stain, new deck railing, and more. Listing provided courtesy of Greater Nolin Lake Realty Group. © 2019 Metro Search, Inc. All rights reserved.